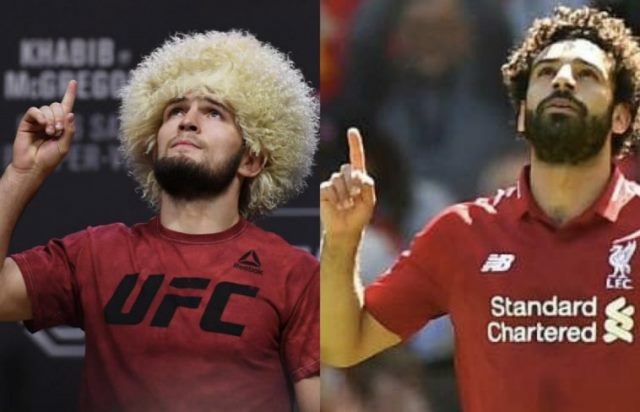 Khabib Nurmagomedov and Salah are arguably the two biggest Muslim sports stars in the world at present.The Russian fighter nicknamed ‘The Eagle’ has seen his popularity soar after defeating Conor McGregor at UFC 229. On the other hand, Salah’s record-breaking exploits for Liverpool have earned him millions of adoring fans. 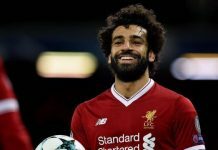 Salah scored 44 goals in 52 appearances in all competitions last season while helping Liverpool surge through the Champions League knockout stages while securing a fourth-place EPL finish. 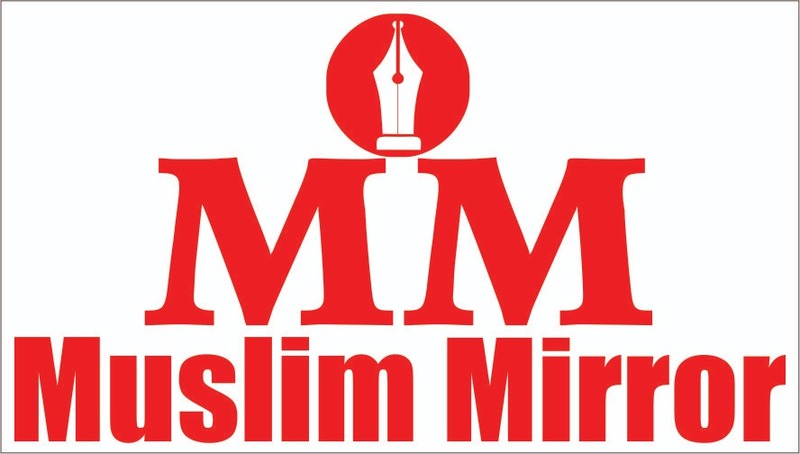 With his strike against Cardiff at the weekend, he also became the quickest player to reach 50 goals for the Reds, achieving the feat in just 65 games.